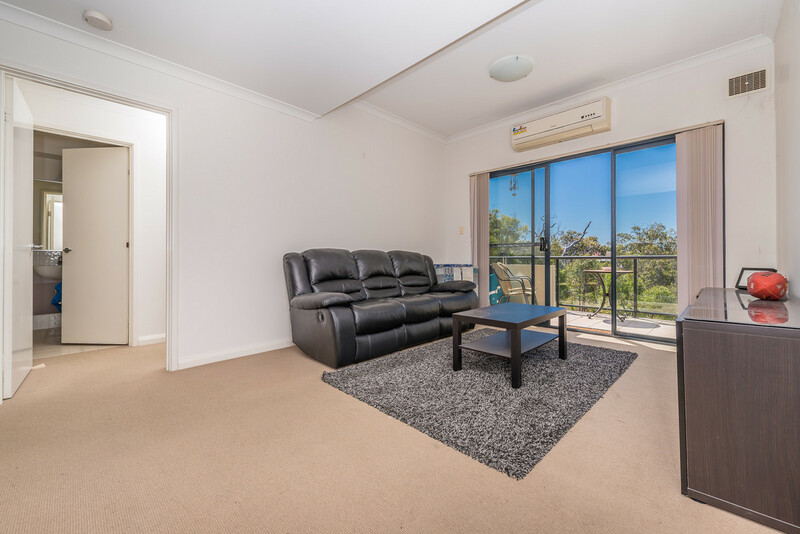 | SOLD – ANOTHER SIMILAR PROPERTY REQUIRED FOR BUYER. SOLD - ANOTHER SIMILAR PROPERTY REQUIRED FOR BUYER. 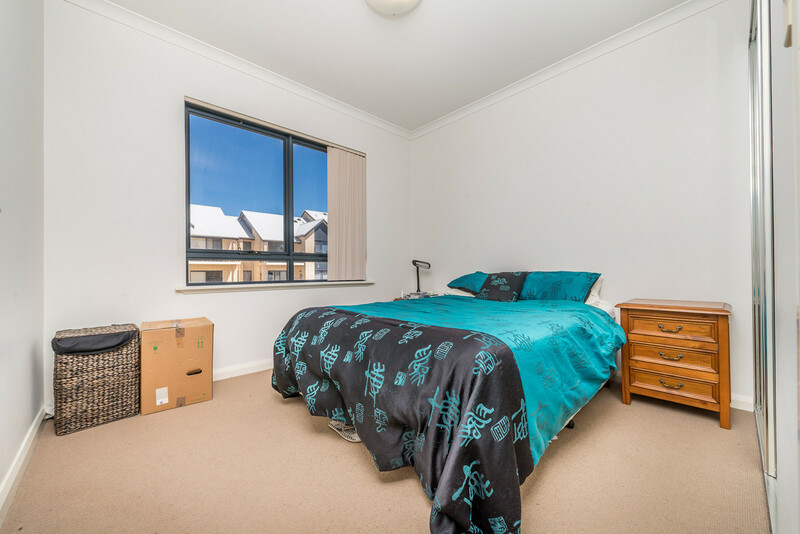 Built in 2005, this is a modern apartment boasting 2 spacious bedrooms, 2 bathrooms AND a loft. 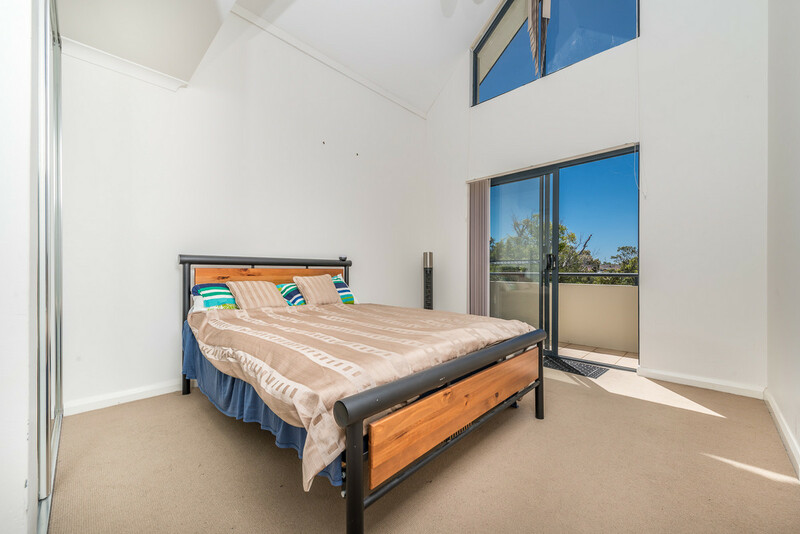 The Master suite has a lofty cathedral ceiling creating even more space and ambiance. 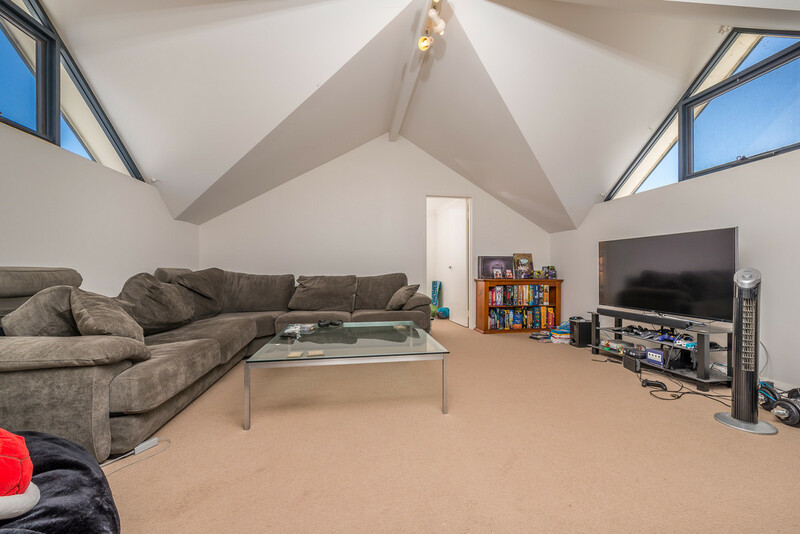 The loft could be used as a 3rd double bedroom, a family room, a music room, a study, theatre or a games room – limited only by your imagination. 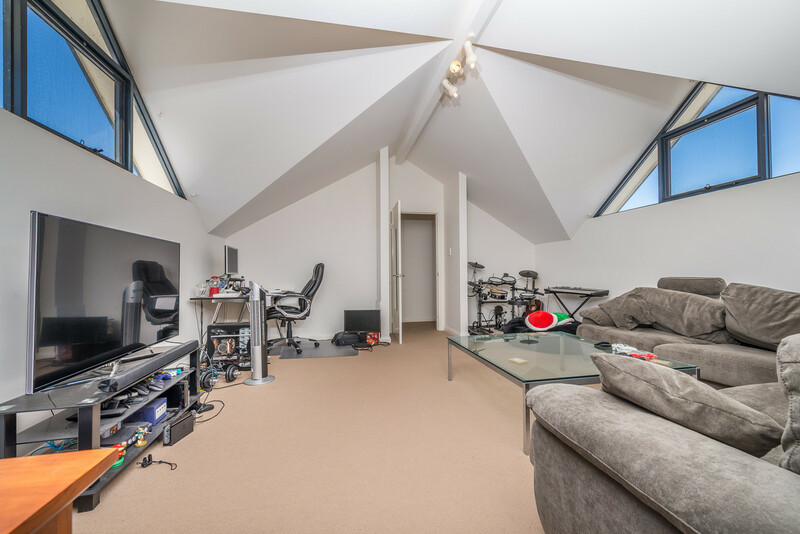 The loft room has windows on both sides for loads of light. Total area for sale is 178m2, inclusive of 2 car-bays, storeroom and loft. 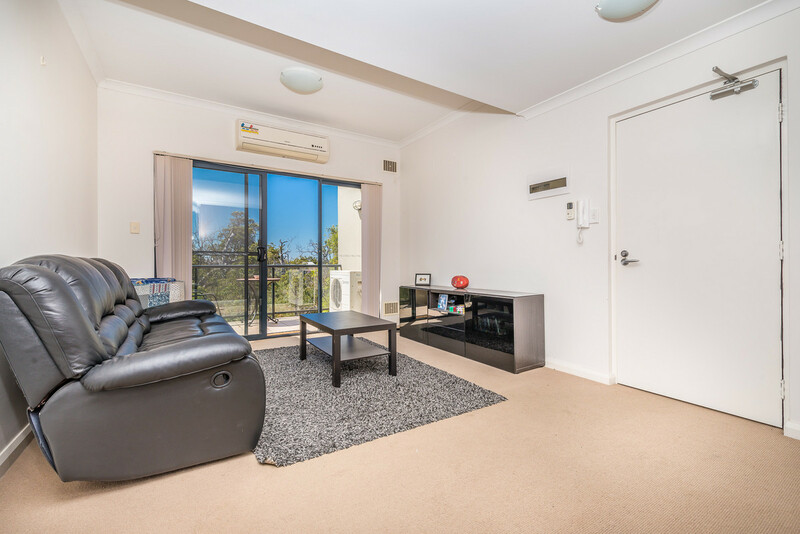 The lounge has northern exposure allowing the winter sun to penetrate and warm your bones while relaxing in front of the screen or catching up on the latest book. 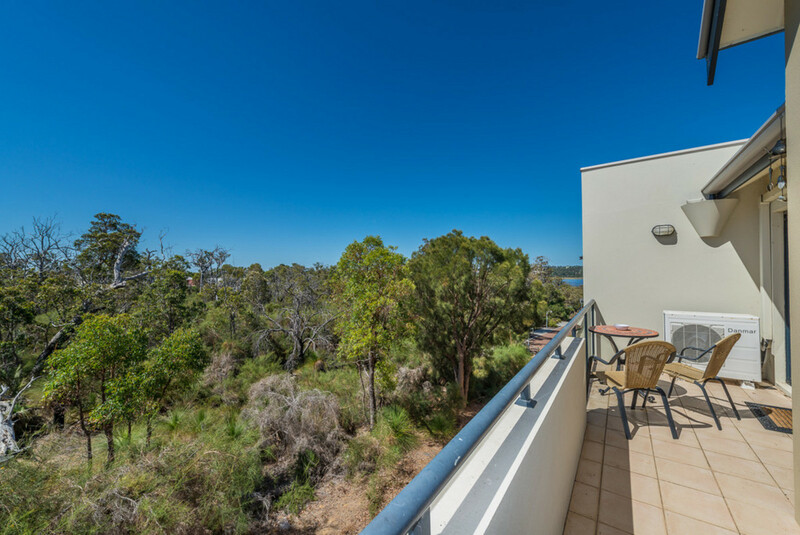 This apartment overlooks Yellagonga Regional Park to the north, and just a short walk to the Neil Hawkins park which has wonderful BBQ facilities and children’s play area. The regional parks have well kept walkways so that you can enjoy the scenery up close and personal. With neutral dcor throughout, the open living area has just had a new coat of paint in beautiful neutral tones that will complement any furnishings. 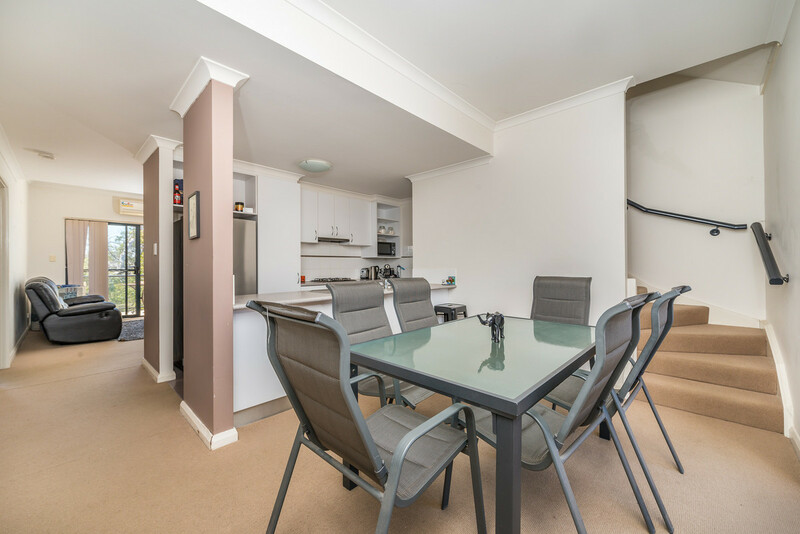 This apartment is waiting for you to add your personal touches. 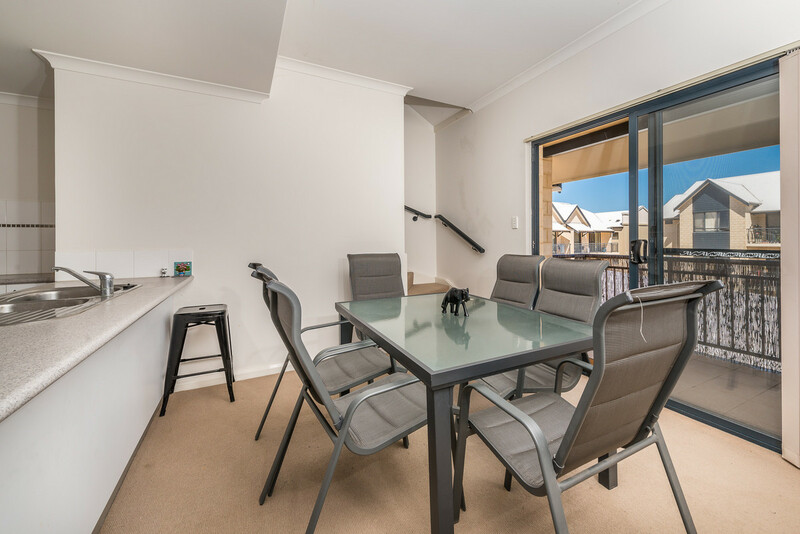 Space is certainly not lacking in this beautiful apartment, with a balcony off both the living and dining areas, and extending to the Master bedroom. One balcony overlooks the tree-lined path to the complex. 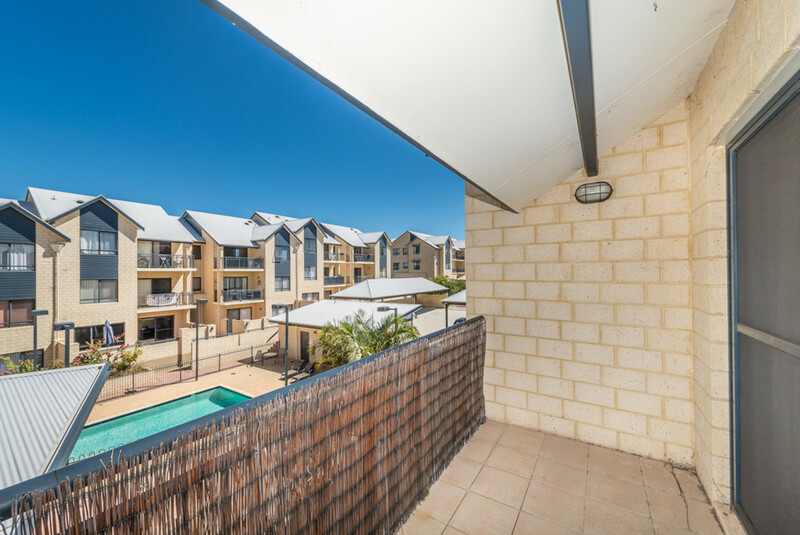 The other balcony looks over the pool and gym amenities which are provided for your enjoyment, with views to Lake Joondalup. 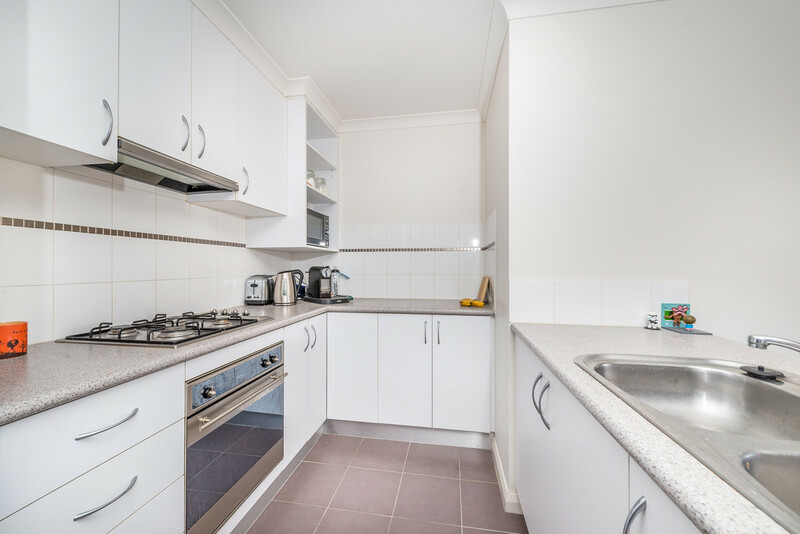 The galley kitchen contains stainless steel appliances and dishwasher, and is located in the heart of the bottom floor of the apartment. 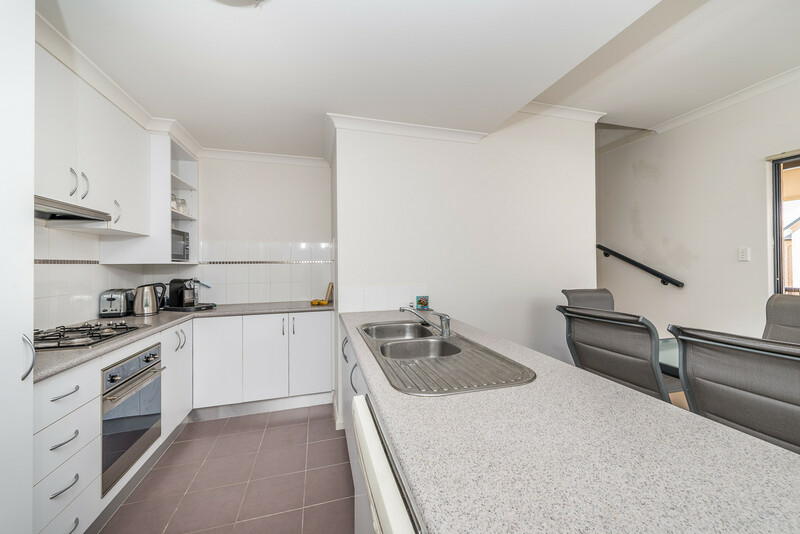 The kitchen and dining area are open plan. 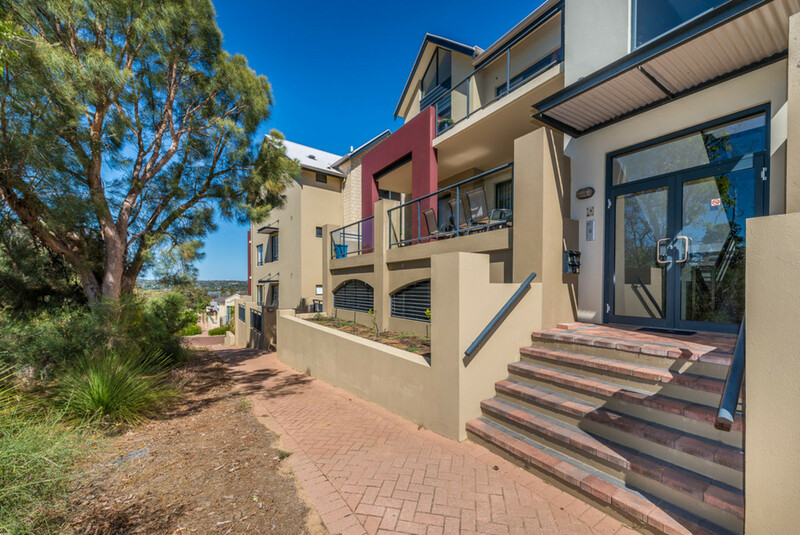 Joondalup is a thriving community with Edith Cowan University, Joondalup Health Campus, Lakeside Shopping Centre, City of Joondalup and Joondalup Library, and not to mention the Police Academy all just a short walk. 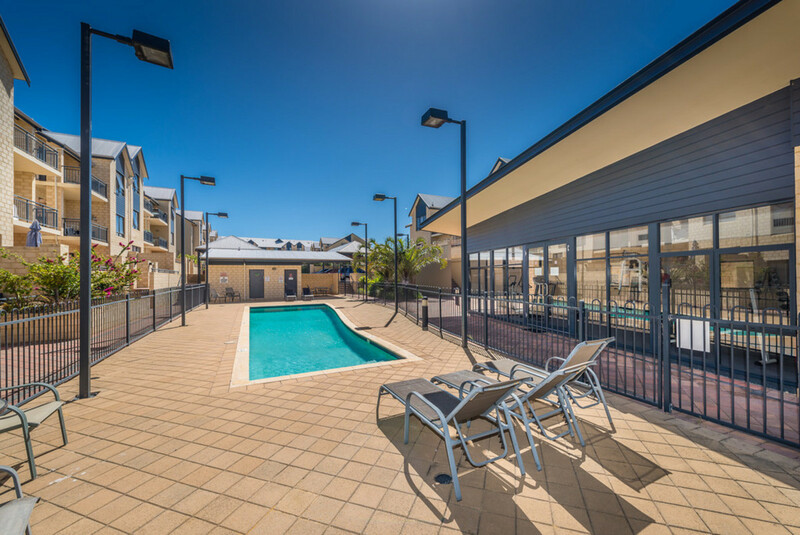 These facilities make Joondalup very appealing and very “rentable” if you are looking for your investment to have a solid return. 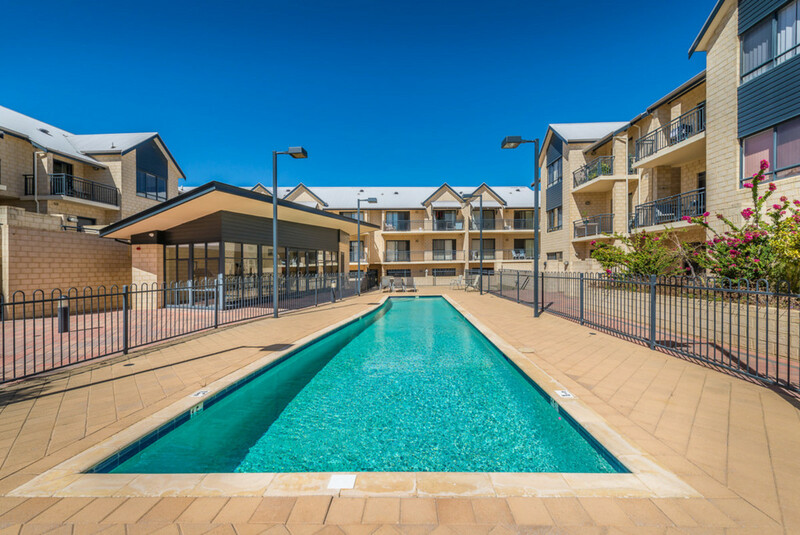 The property is currently rented, with a fantastic tenant in place until November who has indicated a desire to continue on in the property if purchased by Investor. 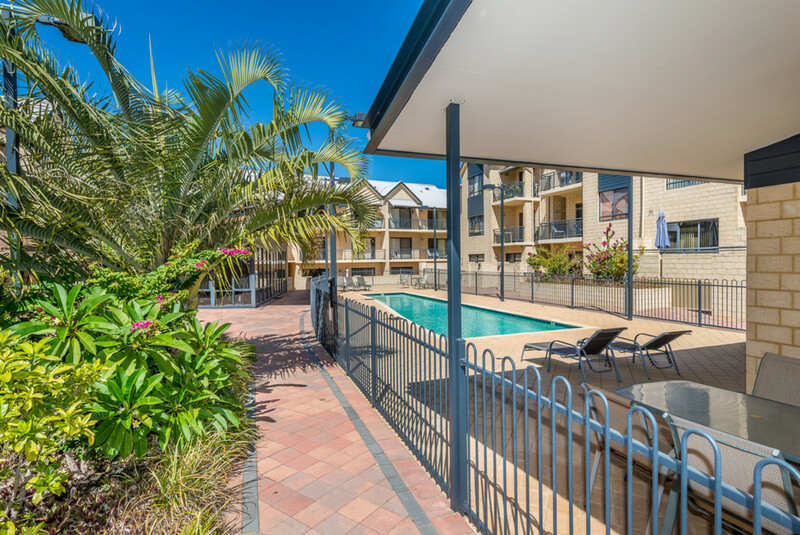 ***A secure and sought-after strata complex, the sellers of this apartment have offered 12 months strata levies (valued at $4704) as part of the sale (for the right buyer). 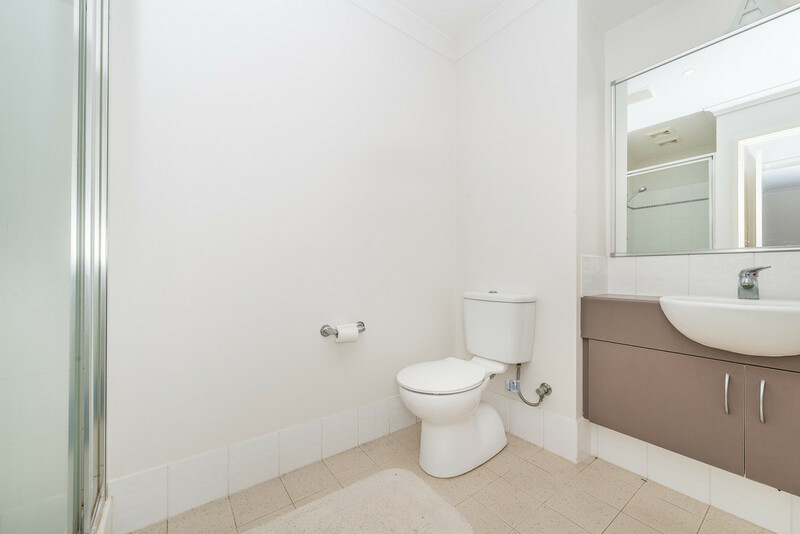 The Strata Manager has taken much pride in this complex and is obvious it is well maintained. 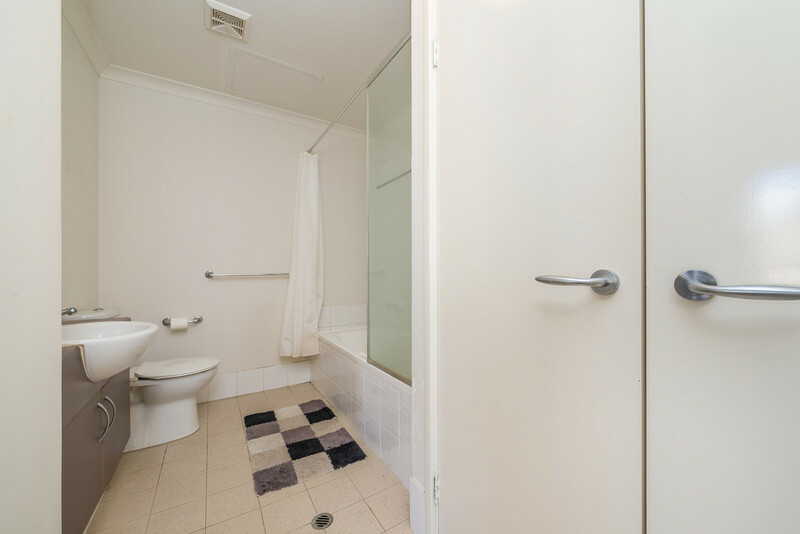 The complex is very secure with phone-operated locking systems and intercom in place. 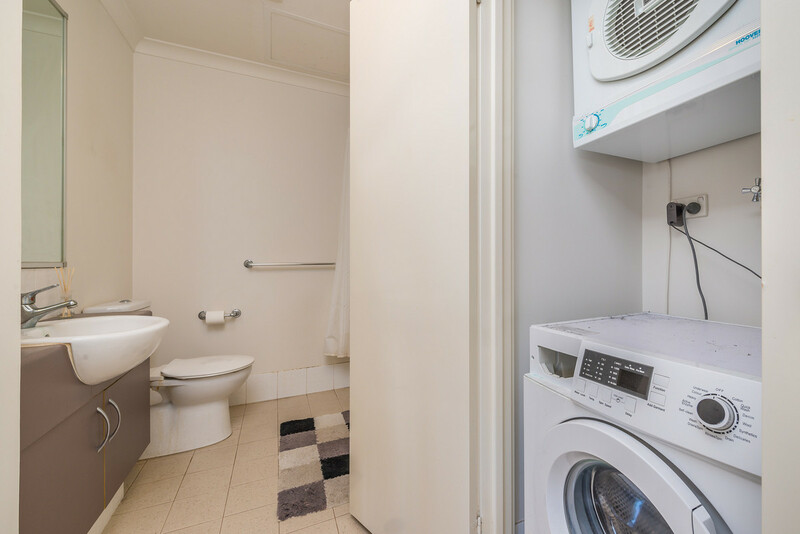 This Strata complex is currently undergoing an extensive maintenance and improvement plan including upgrade of box gutters, intercom security and landscaping. 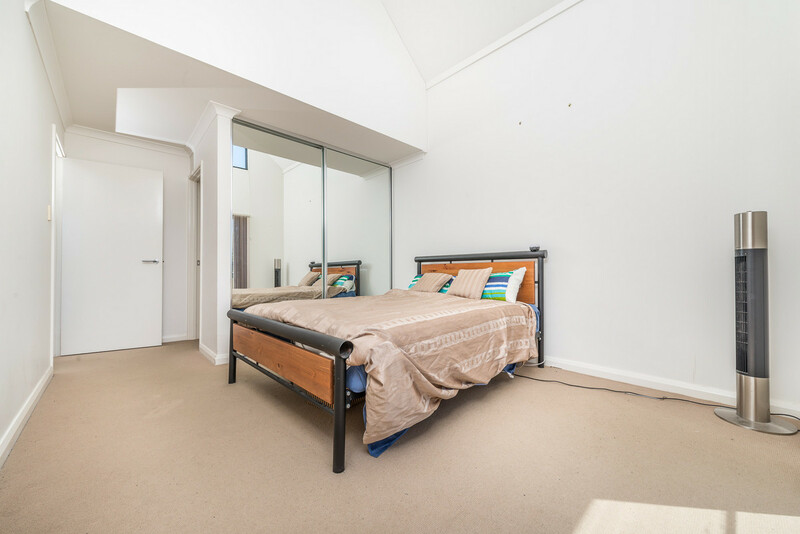 There is generous storage with a store room off the loft. A separate storage unit is to be found near the undercroft parking (2 bays). 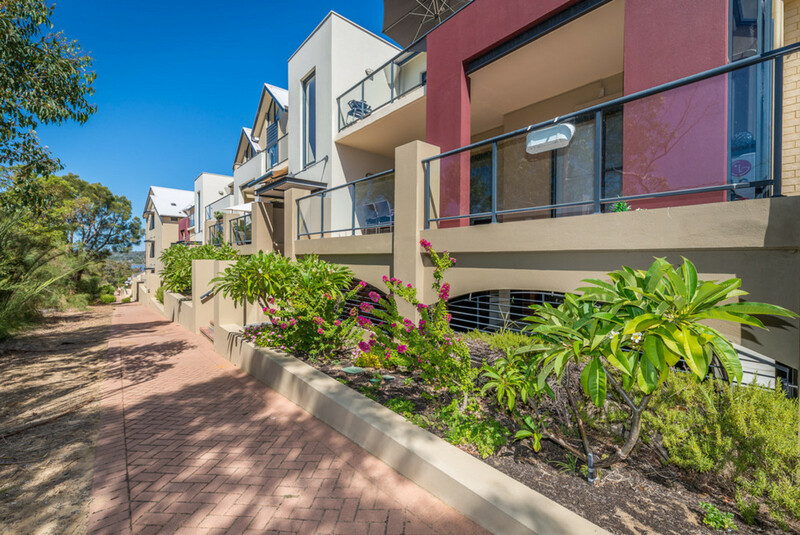 Please contact Lyn Hildebrand on 0400 785 824 if you would like to view the property, or if you have further questions.